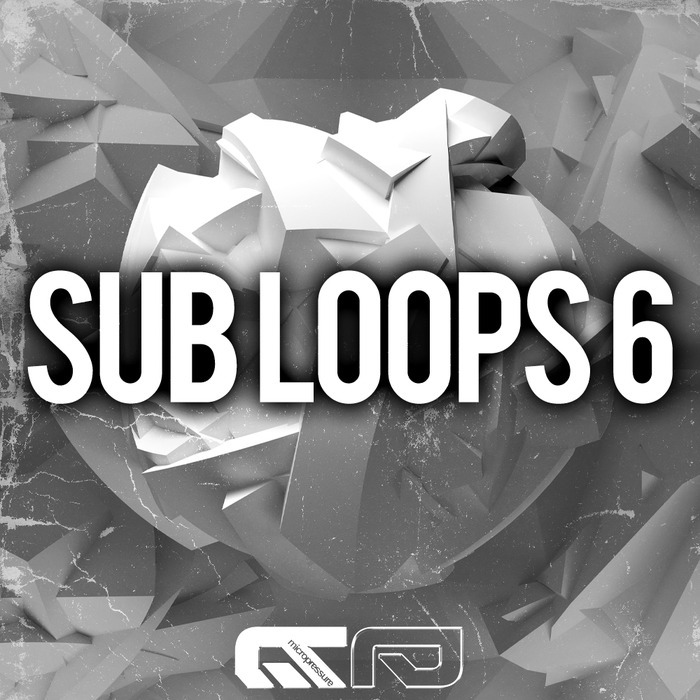 Built from start for that drag & drop action, the sub loops only need a good tight kick to get things moving. Sculpted to rock the speakers along solid drums, the sub loops provided in this pack will add fullness to your groove and fill up that space in the lower region where you would normally spend hours finding and mixing a tight sub bass. Making sure both the kick and the sub loop are in the same key along with small amounts of eq and compression is the perfect combo for a nice & tight sound. The package comes with 100 key and tempo (125BPM) labeled 2 bar WAV loops which can be stretched and pitched within the 120 to 128 range with little damage to the quality of the sound. The usual Apple Loops download option is available for this pack and contains the loops formatted for quick usage in Logic. Note: The demo is made up of sounds that are not included in the pack (kick. top loops, vocals and effects). These are taken from other releases on HY2ROGEN.